Stamping Sweet Spot: So Sorry... Please Forgive Me? So Sorry... Please Forgive Me? Here it is, Saturday again! I have been confined to the stamping salt mines most of the week, trying to prepare all of my swaps. Next week I hope to share a different swap each day while I am at the Stampin' Up! convention. I took some liberties with this week's sketch, as you will soon see. 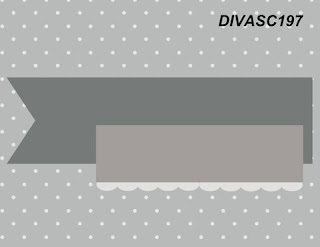 My card is actually one of my swaps and a loose interpretation of this week's sketch. 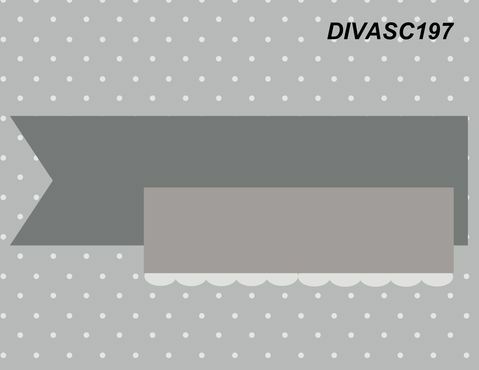 You can see what the rest of the team did with DSC197 if you follow this link. 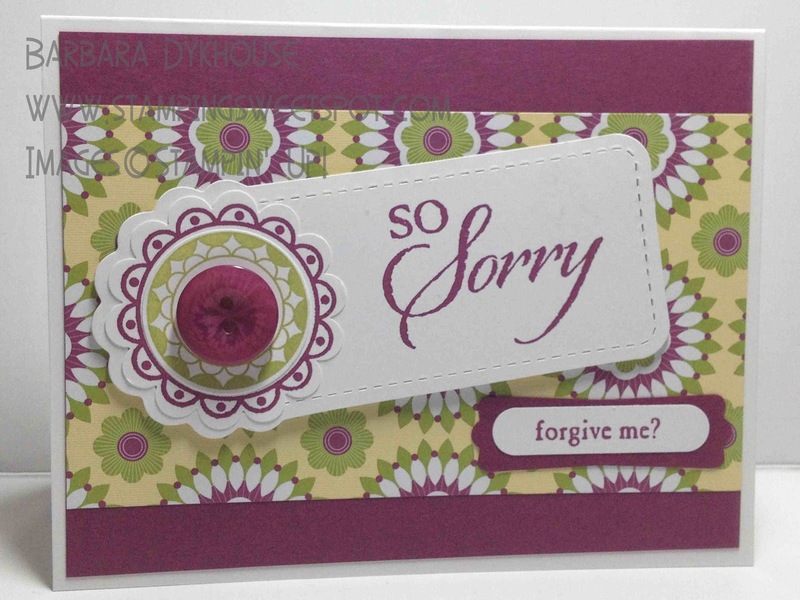 I used lots of new products here, including the So Sorry stamp set, which will be useful for so many occasions. You can check it out on page 137 of the catalog. Well, back to the salt mines! Please stop by next week since I hope to be sharing lots of cards as well as doing some sharing from convention. Thanks, Elizabeth! Will I see you there? Beautiful card, Barbara!! Hope to see you at convention!! ps. Congrats on your promotion! I saw your name in the Stampin' Success!! woohoo! !